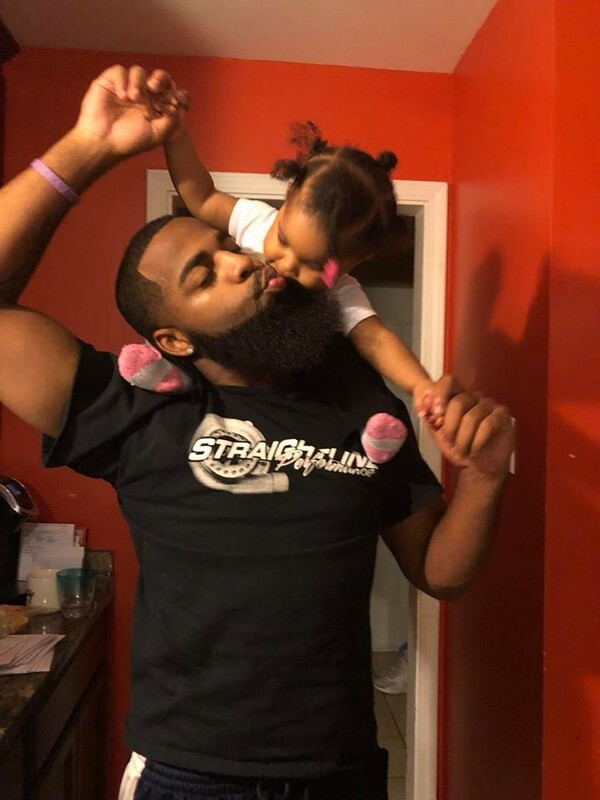 This man pictured above with this adorable baby girl has earned praises online for his gesture after he found out he’s not the biological father of his daughter. Wow! 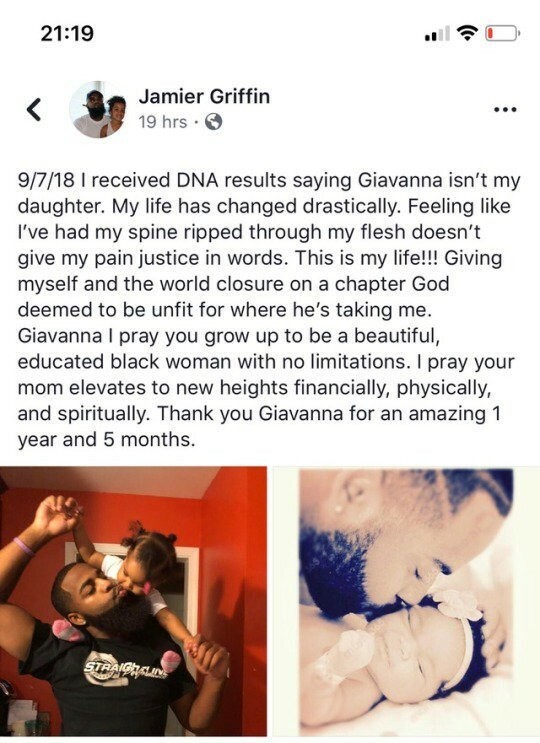 This man is amazing!